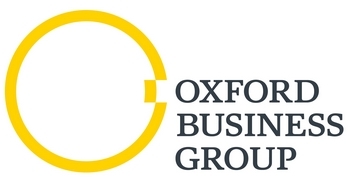 Oxford Business Group (OBG) is a global publishing, research and consultancy firm, which publishes economic intelligence on the markets of Africa, the Middle East, Asia and Latin America. Through its range of print and online products, OBG offers comprehensive and accurate analysis of macroeconomic and sectoral developments, including banking, capital markets, insurance, energy, transport, industry and telecoms. The critically acclaimed economic business reports have become the leading source of business intelligence on developing countries in the regions they cover. OBG's online economic briefings provide up-to-date in-depth analysis on the issues that matter for tens of thousands of subscribers worldwide. OBG's consultancy arm offers tailor-made market intelligence and advice to firms currently operating in these markets and those looking to enter them. 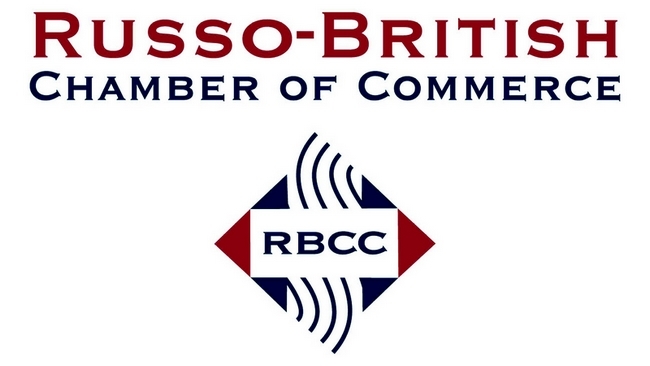 Since its foundation in 1916, the Russo-Britsh Chamber of Commerce has worked to promote trade and cooperation between the UK and Russia, helping companies in both countries to find trading partners and representing the interests of its member companies of all sizes. With offices in London and Moscow, the modern-day Chamber provides up-to-date advice and market-entry support to both Russian and international companies, along with regular information through our website, monthly e-mail newsletter, and members’ blog, the Bulletin Online. Today the RBCC has a membership base of Russian, UK and international companies interested in strengthening their existing ties with Russia/UK or expanding into a new market. Continuous programmes of high-quality conferences, trade missions and seminars offer our members valuable opportunities for learning, networking and business development, while our long-standing contacts with government and business circles in both countries mean that we are strongly placed to assist our members. 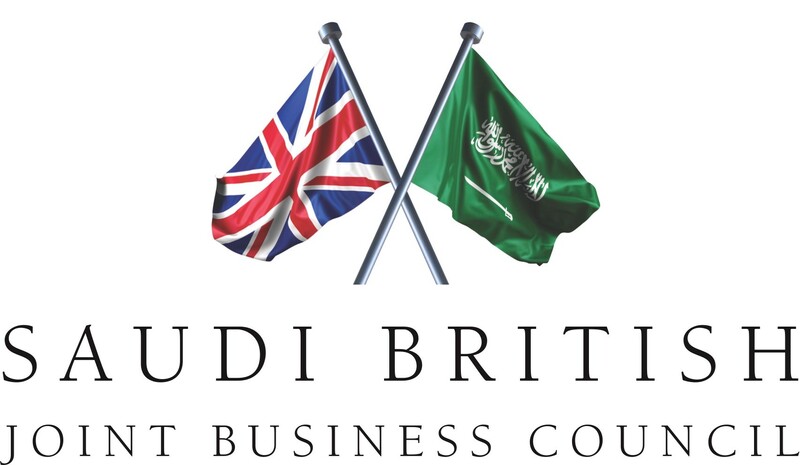 The Saudi British Joint Business Council is an independent and private sector-led body, which aims to develop and enhance business relations between Saudi Arabia and the United Kingdom. Through its British and Saudi members and its Secretariat in London and Riyadh, it offers a range of services and provides access to high-level governmental and private sector networks in both Saudi Arabia and the UK. Additionally, all users have a company and a personal profile page where their activities or offerings—as an asset manager, investor, or service provider—are displayed. The UK India Business Council supports UK businesses with the insights, networks, policy advocacy, services, and facilities needed to succeed in India. Our first-hand experience of entering and growing businesses in India make us uniquely qualified. We want to share our experiences to help others achieve success whether they are well-established in India or in the early stages of their engagement. Working with the UK Government and other influential and connected partners, we ensure business interests are conveyed to India’s Union and State legislators. The UK India Business Council seek to influence decisions that will make it easier for UK businesses to operate in India.